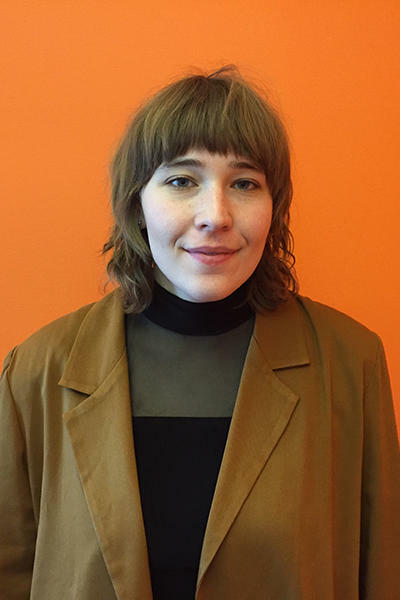 Lenora LaVictoire joined KOSU as an intern for StateImpact Oklahoma in January 2019. An Oklahoma City native, Lenora is a life-long listener to KOSU. Lenora became interested in journalism while studying political science at Oklahoma City Community College. After writing for and serving as the editor of the OCCC student newspaper, they were converted to journalism for life. 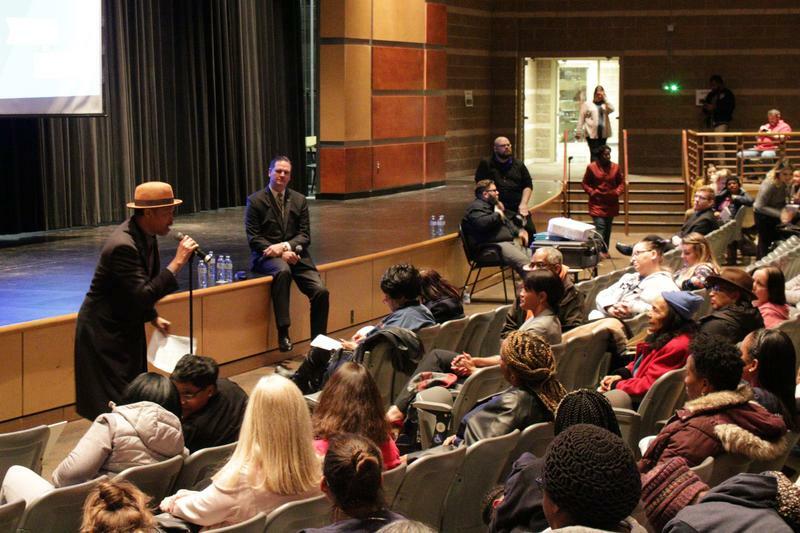 They are currently studying multimedia journalism and broadcast production at Oklahoma City University. Lenora is also a contributor to Oklahoma Today magazine. In their free time Lenora is an avid gardener and musician. Nine Oklahoma health centers that serve Native Americans could get funding to reduce the spread of HIV. The national Indian Health Service could get $25 million as part of a multi-million dollar initiative proposed by President Trump to end the spread of HIV in the next decade. 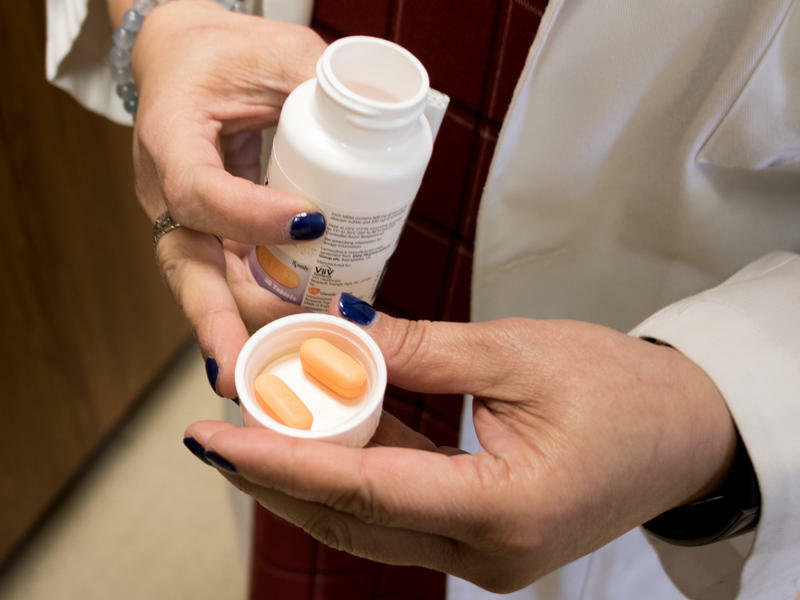 The initiative focuses on seven mostly southern states including Oklahoma, where rural HIV rates are among the highest in the nation, but it's unclear how much money would be focused on the Sooner State. 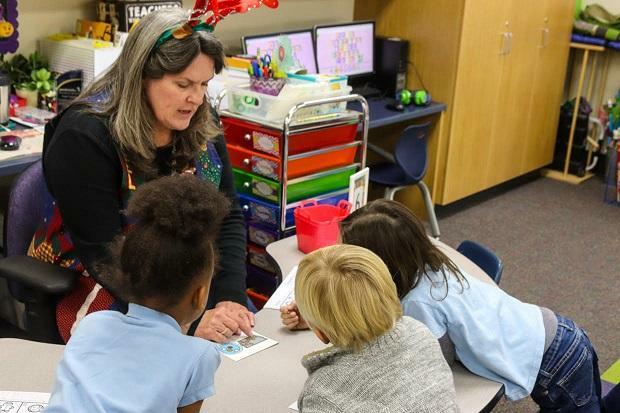 A bill that would raise the age children can start pre-K and kindergarten is moving through the Oklahoma State Senate. Right now, a child must turn four-years-old before September 1st to enroll in pre-K or five-years-old to enroll in kindergarten. Senate Bill 11, authored by Greg McCortney (R-Ada), would change that to August 1st, meaning the youngest kids would have to wait a year to enroll. Low-income women and children in Oklahoma will still receive federal food benefits despite the partial federal government shutdown. The Women, Infants and Children Nutrition Program helps low-income pregnant and nursing women and parents of young children buy nutritious food, like eggs, milk, and formula. 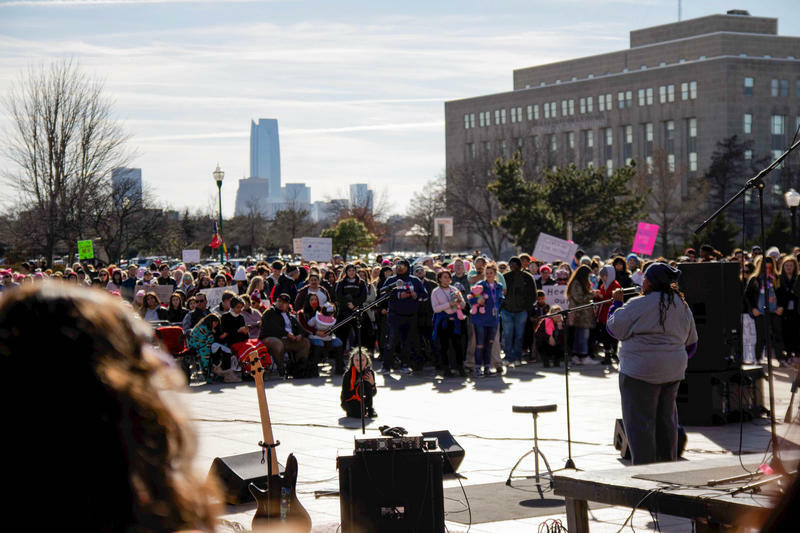 Supporters gathered at the Oklahoma State Capitol Sunday for the third Women's March in Oklahoma. Speakers encouraged marchers to show up for all women and marginalized peopleー including the LGBTQ community and women of color. Marchers carried signs urging an end to the government shutdown, support for immigrants, protecting water rights, and encouraging women to run for office. Women’s Marches were held across the United States over the weekend. Oklahoma organizers held their march this year on Sunday, so a delegation could attend the Washington D.C. march Saturday.